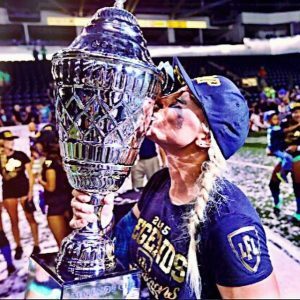 These are the sentiments of British Columbian athlete, Stevi Schnoor, who is no stranger to elite sport, but she is about to embark on her newest challenge, Rugby League. 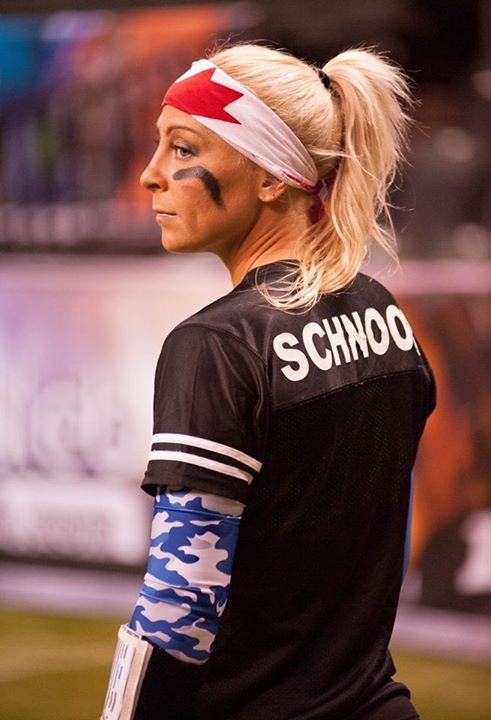 Schnoor has been playing in the semi-professional Women’s Arena Football League in the USA for five years and has three international Rugby Union caps for Canada whilst also representing the Howlers in 7s tournaments in Calgary, Cuba and Las Vegas. It’s the transferable skills from sports that Schnoor believes will have her “game ready,” ahead of a possible selection in the Canada Ravens Rugby League World Cup team, who will play in Sydney, Australia in November 2017. Despite not growing up with Rugby League, Schnoor has been playing Rugby Union since the age of 11 and is confident that the intricacies of the game will begin to mesh together through the Ravens preparing for the end of year international tournament. “Through film, training sessions and coaching I think it should be a relatively quick learning curve,” Schnoor said. Head Coach, Mike Castle, and the Canada Rugby League team have already placed commitments on the training squad to help them prepare for World Cup selection. “Then we will have some exhibition games in the fall to select the final squad that will represent Canada at the World Cup and the team will train together for a few months leading into the competition,” Schnoor stated. Despite having the opportunity to represent Canada, Schnoor is yet to play in a World Cup, which is an extremely exciting prospect, not just for her, but for her family as well. “I have represented Canada on the National Senior Women’s team (Rugby Union), but never at a World Cup, so this is a very welcomed, unexpected opportunity for me,” Schnoor said. In Rugby Union Schnoor typically plays inside centre and occasionally fly half, which could see her transition into the playmaking roles of a half back or five eighth in Rugby League where she can utilise her accurate kicking and passing game. For now factors like positions will remain relatively unknown, much like the Ravens as a team on a world stage. The unknown factor could pose a threat to other sides at the World Cup as there won’t be footage of the Ravens for other teams to study, which isn’t a luxury that teams like the Australian Jillaroos and Kiwi Ferns have. “Other teams may overlook us since we have not competed in the Rugby League World Cup before and I think if they do that they may be surprised with the team we are going to have as I truly believe we have some amazing Rugby athletes across Canada,” Schnoor said. 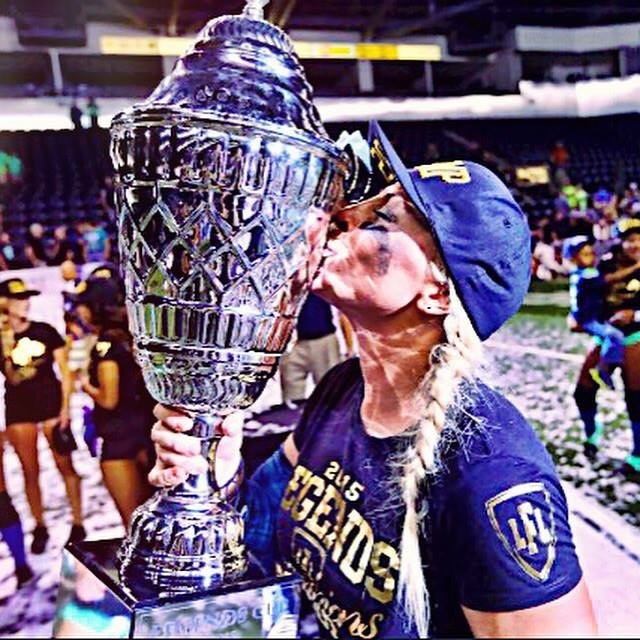 Schnoor will continue to prepare for the World Cup over the next few months, in what is set to be an exciting and groundbreaking time for herself and for Canada Rugby League, we wish Stevi the best of luck!